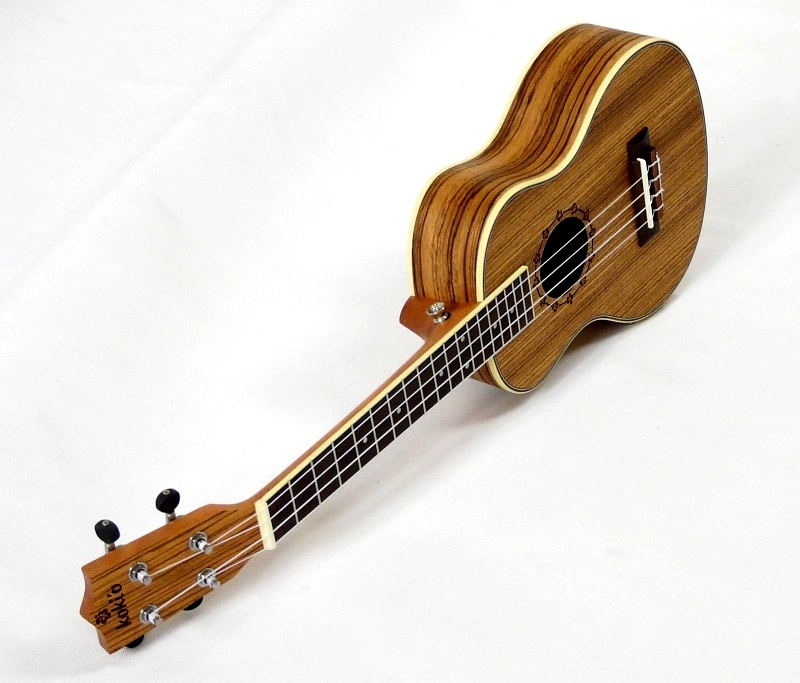 Výborná ukulele s hlasem Havaje a vzheld Tygra. 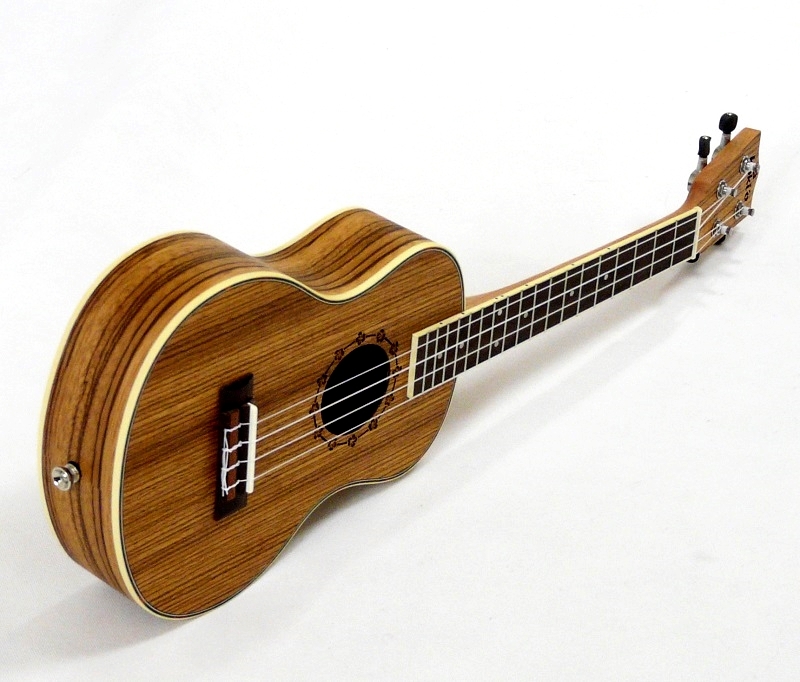 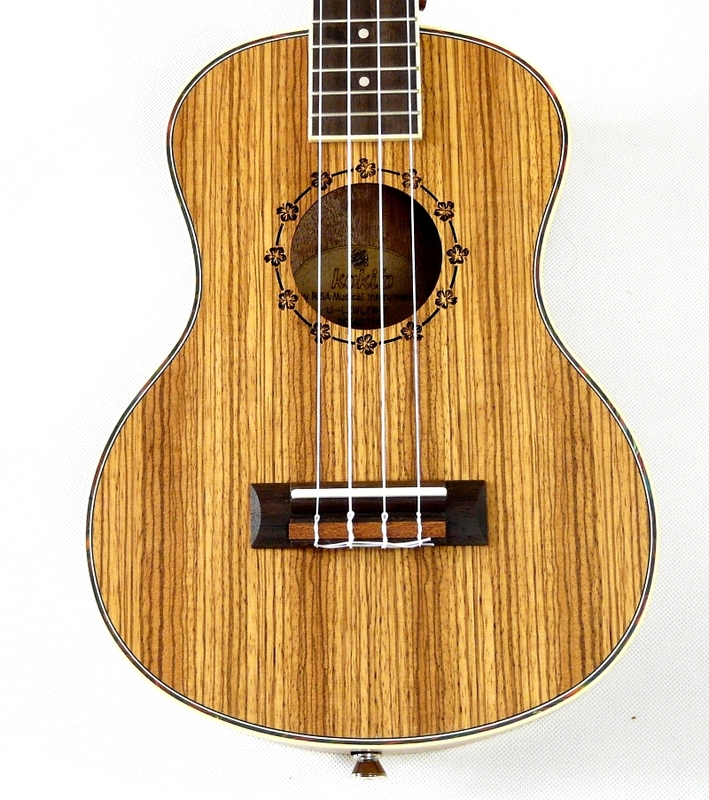 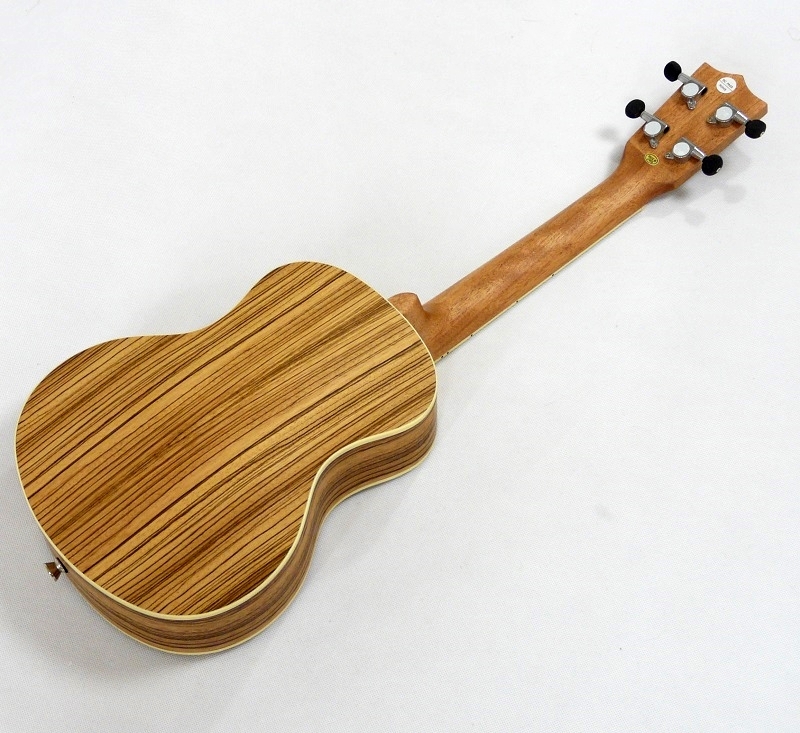 Attractive zebrawood tenor ukulele from the RISA company´s Koki´o range. 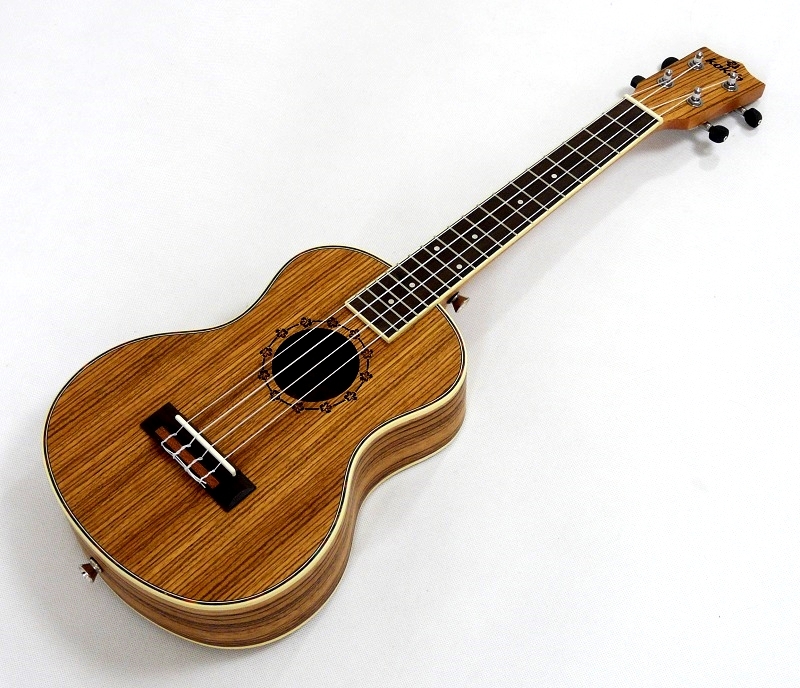 The elegant grain patterns of the zebrawood laminates are rounded off with decorative bindings and inlays. 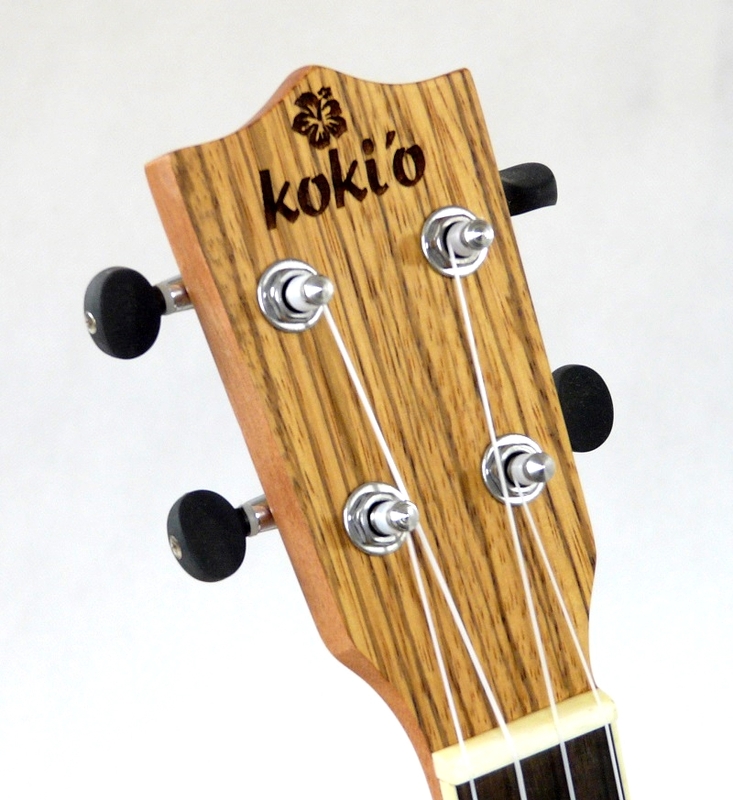 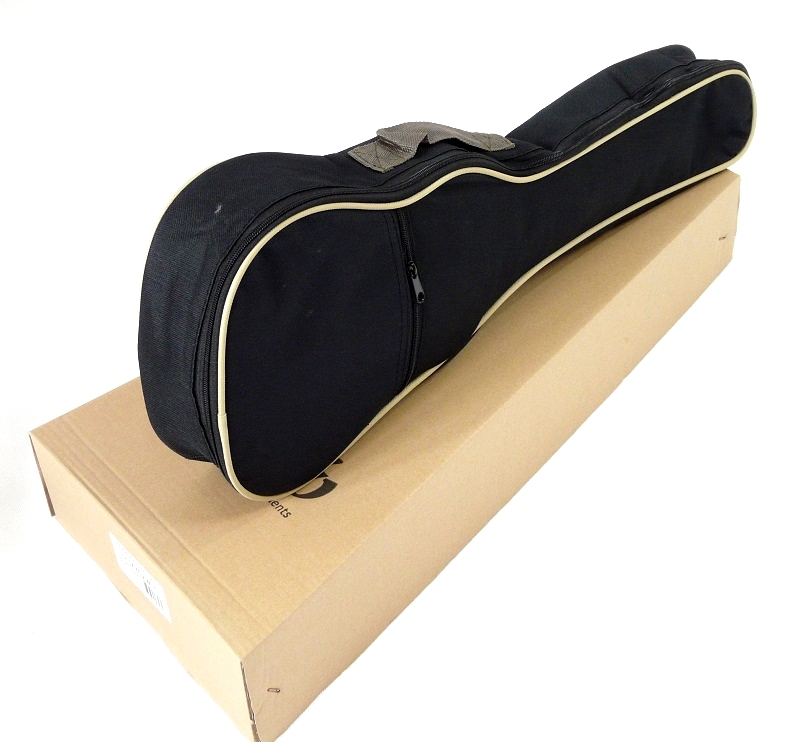 The uke comes in a Koki´o padded gig bag.